We run a range of clinics. For an appointment or further details, please call our main Reception on (01592) 620062. Drs MacLeod, Davidson & Barclay – appointments can be made at any time. This clinic is run by the midwives here at North Glen from 22 weeks onwards. 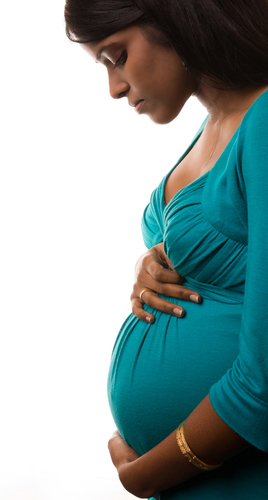 If you become pregnant, you will be given a contact telephone number for the antenatal central booking team. You will be seen regularly throughout your pregnancy either at the practice or at the local hospital, or both.